It's good to be back. Thanks for waiting up for me. Ya I know it was around 2-3 weeks since I last released something ;). As always, this release is also gonna leave your mouth wide open. 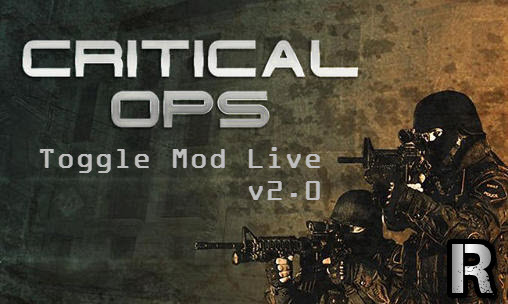 This post consists of Toggle Mod LIVE v2.0 BETA for Critical OPs v0.6.4.3. Just watch the below video to get the basic understanding of how to install and use this application. Go Invisible! (RT4U SPECIAL) - When this option is enabled, your opponents won't be able to see you.  This features is little bit buggy, it's best not to use often, and make sure you're not using this feature while a moderator or an admin being in-game. Unlimited Ammo - Your ammo won't decrease no matter how many times you shoot. 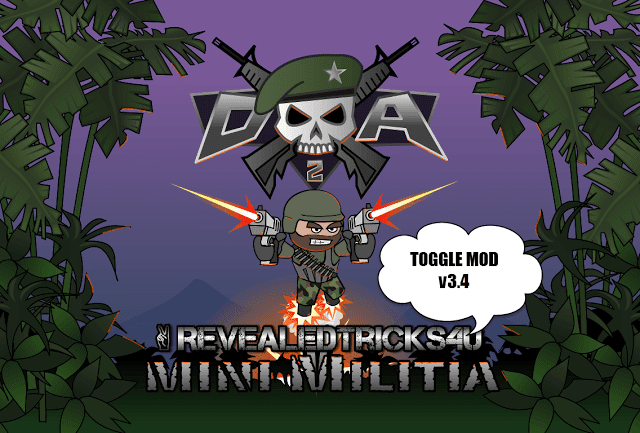 CriticalOpsMods-RevealedTricks4U.com-v2.0-BETA-ROOT.apk - 3.42 MB - Click on Skip Ad after clicking this link, to get the download page. NOTE - MAKE SURE TO RESTORE THE ORIGINAL GAME APP BEFORE PATCHING. PATCHING IT ON THE MODIFIED BINARY WOULDN'T MAKE ANY NEW CHANGES. Share from the left drawer or just right below this post. As you know, sharing is caring :). Read the NOTES under Downloads section. Would be cool huh ;). Thanks for suggesting here, I'll check onto it. bro not working please try another mod it also stucks like V.1 same problem bro ! Could you pleasure be more specific? First of all, respectable work. A friend of me released a minimaphack for this game. Needs some skill to break the protections of that game. Can you please make mod for Special force group 2? PLS MAKE NO ROOT NOW!!!!! !